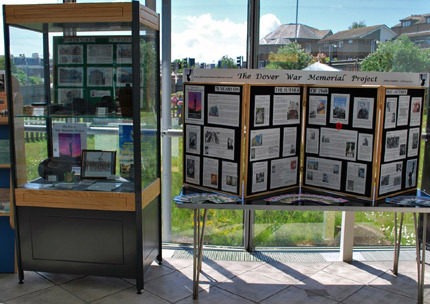 In partnership with the Dover War Memorial Project, the Museum has loaned some Battle of Britain related relics for display in the Dover Public Library. 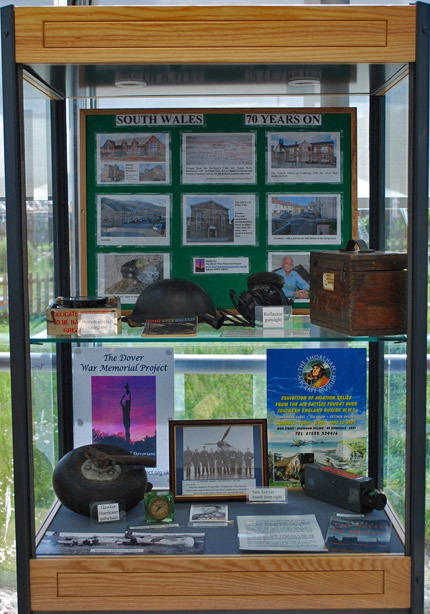 Added to the display are accounts of some of Dover’s ‘Few’, including Pilot Officer Keith Gillman and Sergeant Pilot David Kirton. You are currently browsing the Shoreham Aircraft Museum – News archives for June, 2010.